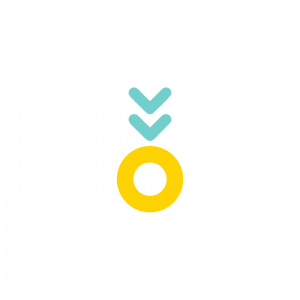 Pineapple offers a fair, transparent, and affinity based P2P insurance product that gives full insurance coverage without eroding trust in the insurance process. Users download the app, take a picture of what they want to insure, and AI determines what the insured item is, and immediately underwrites and provides a quote. Premiums then go into the customers “pineapple wallet” so that whenever a claim is paid, they are broken up into tiny pieces and distributed across networks so that everyone pays out together based on insured risk and connection with others. In this way, Pineapple insures people while also creating incentives to decrease risk as a community. To learn more about Pineapple, read our Startup Spotlight article on them.